I am not a scientist but I recall something about Newton’s first law of motion: Objects either at rest or in motion will continue to move at a constant velocity unless acted upon by an external force. 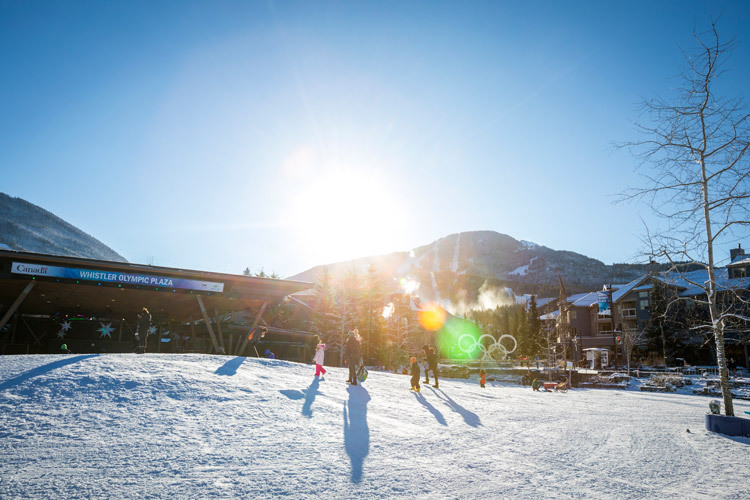 In Whistler, this time of year, that external force seems to be sunshine because all of a sudden I feel the need for speed and the groomed cruiser runs on Whistler and Blackcomb have never looked more appealing. Confidence may also play a role — at this stage in the season everyone has their “ski legs” and technique dialed— but regardless, March and April are perfect for opening it up and feeling the wind in your face so tighten up those bindings, grab a trail map, and let’s go out for a rip. 1. Cloud Nine — Blackcomb, 7th Heaven. 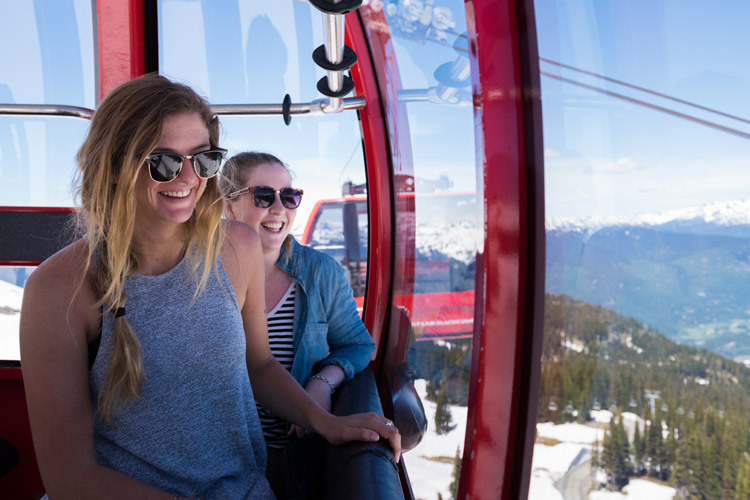 But don’t feel like you have to crank the entire run off in one lap, Cloud 9 also has incredible views of Blackcomb Peak and Whistler Mountain. Does it still count as a speed lap if you stop for a picnic in the middle? Named after legendary “Crazy Canuck” ski racer Dave Murray (who is Julia’s dad so you should listen to her when she talks about speed, it’s in her blood.) This epic run has hosted numerous World Cup races as well as the downhill events of the 2010 Winter Games and is considered one of the best downhill courses in the world. This time of year, the lower half of the run is not in prime shape but a quick lap down the beauty fall-line rollers of “Upper Dave” will always let you know you’re alive. LEFT: Really fast. JORGE ALVAREZ PHOTO. RIGHT: Not as fast. Burnt Stew Basin Trail is visible in the background. A cruiser with a much mellower feel, Burnt Stew is a perfect long scenic run for anyone not quite ready for “Speed Demon” status. Mellow terrain in a huge alpine bowl makes this one the most photogenic on the list but keep that speed up for the meandering traverse at the end. 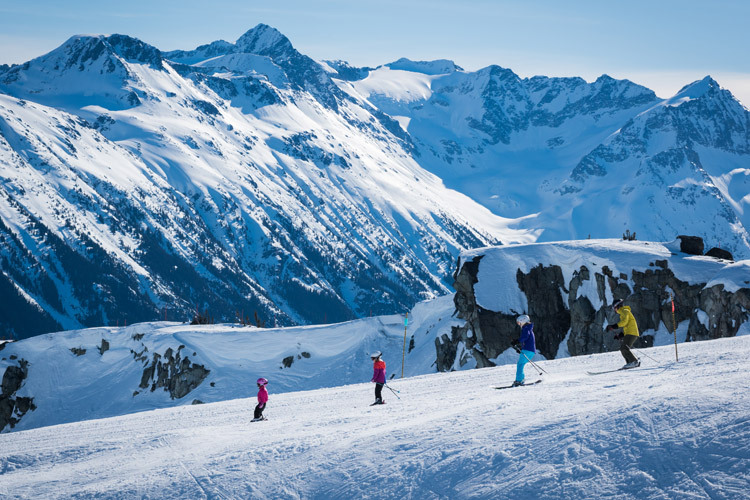 You might have to pull little kids with your poles but it’s always worth it to check out Whistler Mountain’s backside. Wide open runs are the best for speed – visibility rules. 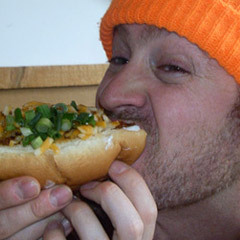 After local rider Ross Rebagliati won the first-ever Olympic gold medal for snowboarding, the powers that be let him choose one run to put his name on. As a guy who understands speed, Ross selected one of the perfect fall-line rippers off Solar Coaster. With beautiful rollers throughout, Ross’ Gold was named Gandy Dancer before his victory and local ski clubs have long used it for training. You can’t argue with both past and future champions can you? 6. (Bonus!) The Saddle — Whistler Mountain, Harmony/Peak Zone. High alpine cruising at its best! 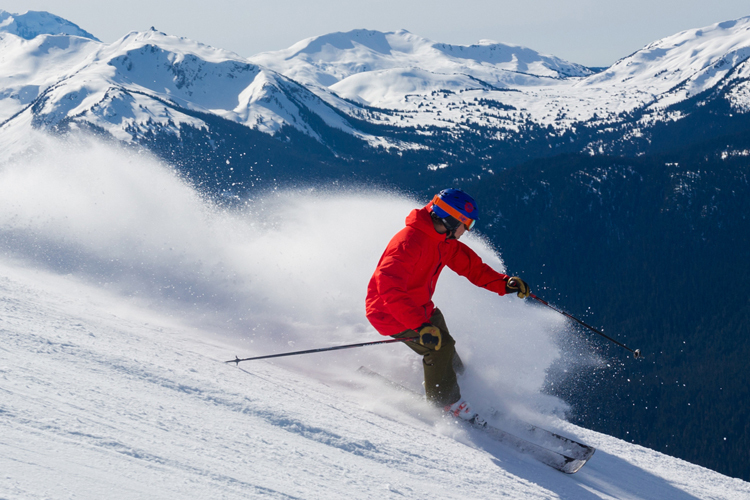 The Saddle is generally the only groomed run in Whistler’s Glacier Bowl and it’s a straight shot back to Peak Chair. Be careful though, The Saddle can get busy and you always have to be on the lookout for debris and ice balls that may have rolled down from avalanche control on Whistler Peak. But when it’s perfect, it’s really perfect. “You can’t call it a season if you haven’t straightlined The Saddle,” Mark Gribbon explains. And I totally agree. Editor’s Note: Cruiser laps are fun but remember speed and risk go hand in hand. 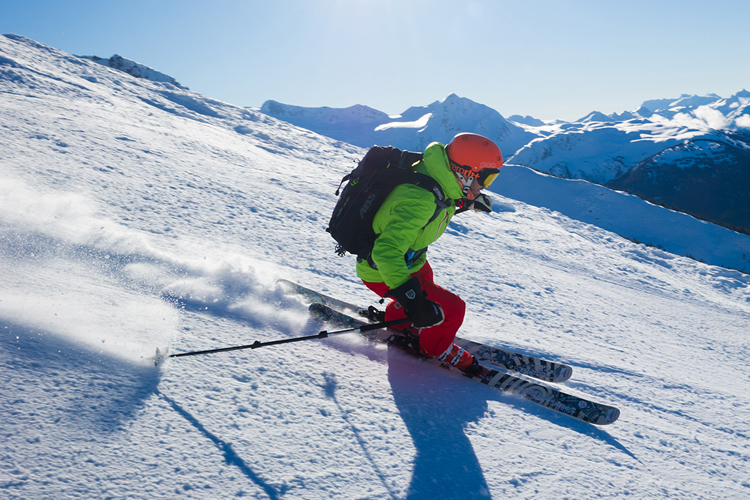 Always obey the Alpine Responsibility Code, stay in control and never speed through the designated “Slow Zones” or high traffic areas (you will lose your lift pass if you do). Just have fun and go fast but be safe, always.